Combine a sports event with a cultural tour! 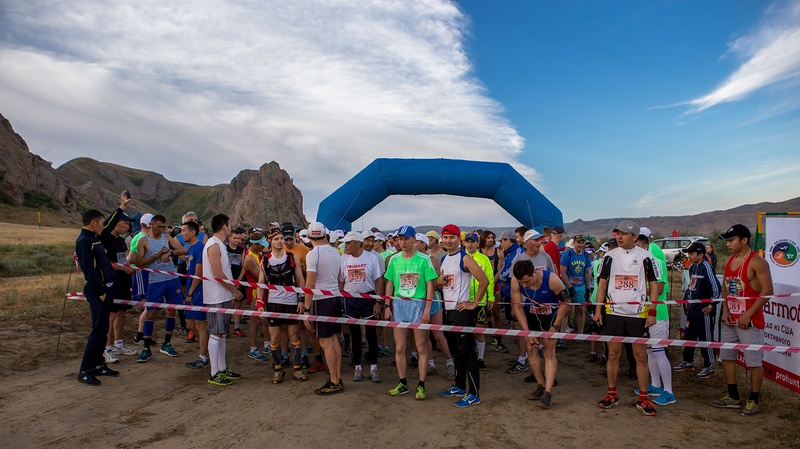 For the fifth time, an Ultra-Trail Running Event will be held near Almaty (about 90 km from the city), on May 10-11, 2019. 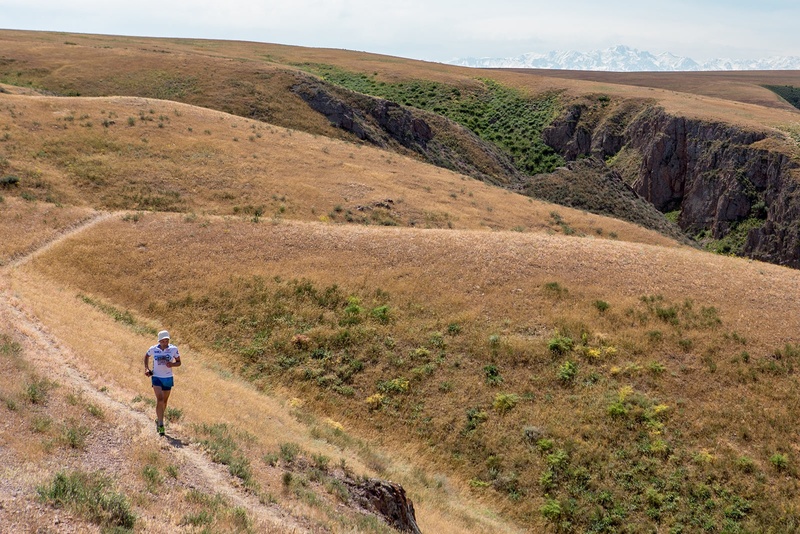 The 70 km trail event takes place one day later, on May 11-12. 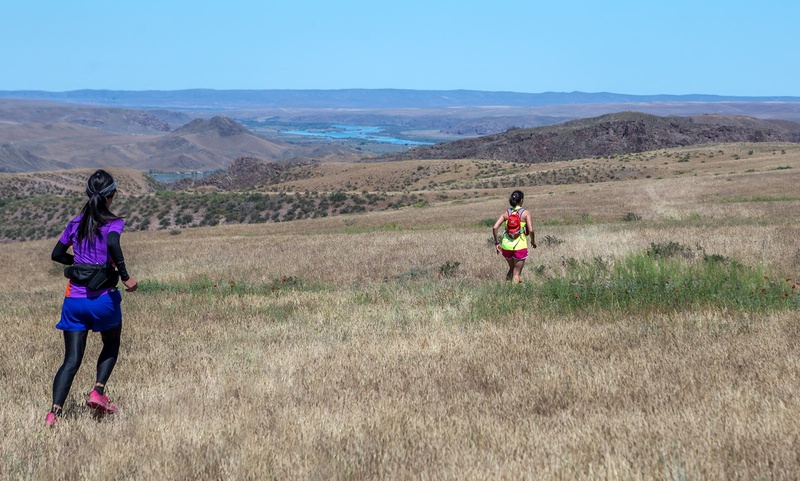 The entire program will move one day if you choose to participate in this longest distance! 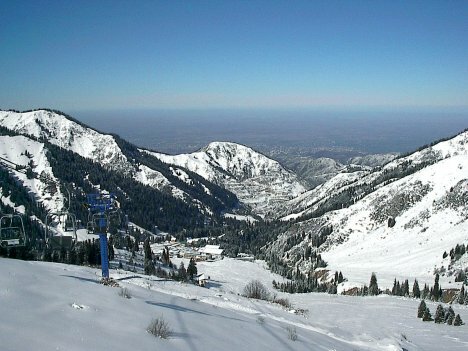 We offer you a package holiday including excursions in Almaty on 9 and 12 May. Including the international flights on 8 and 13 May, the trip takes six days. You can register for distances of 15, 35 and 70 km, in the age categories 18-35, 36-50, 51-60 and 61+ years, for both men and women. Arrival in the early morning and transfer to a 3* hotel in Almaty. Breakfast and rest. 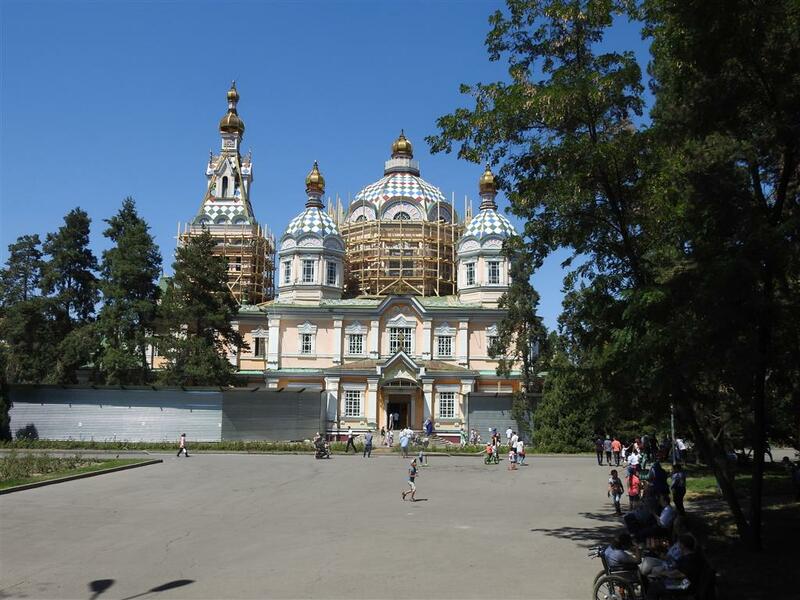 From 11 AM excursion in the city, including visits to Park Panfilow and the Zenkow Cathedral, the Green Bazar, Central Museum and other places if time permits. Victory Day celebrations in the whole of the former USSR including Kazakhstan make strolling in Almaty very interesting today! In the morning leisure time and and in the afternoon excursion to Big Almaty Lake at 28 kms from Almaty over an adventurous road. Lunch box included. 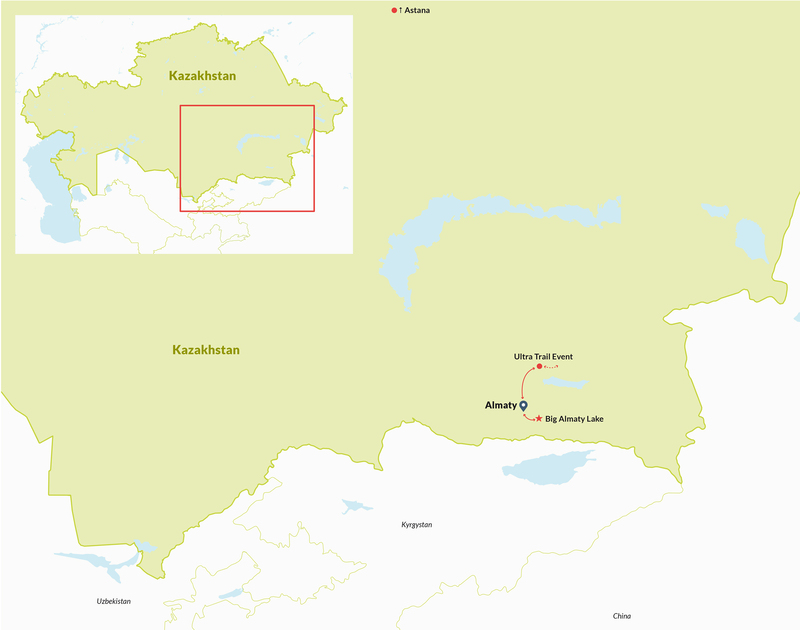 Transfer to Almaty International Airport in the night or early morning and flight back home. At two people the cost of this program is €675 per person, at four persons €535 p.p. and when we can combine 10 persons to form a group the cost will be €420 p.p. Please write to us for other group sizes. – four nights of accommodation in a 3* hotel in Almaty on May 5 and 7-9, on the basis of bed & breakfast and in double rooms and including an early check-in on May 5th. Not included are the international flight tickets to and from Almaty, the remaining lunches & dinners, registration for the event (depending on distance run and from USD 35-65) and services not mentioned in the program. Finally we will withhold €15 per booking for the Dutch GGTO Travel Guarantee Fund. from €675 p.p. at two persons to €420 p.p. at combined group of 10 p.